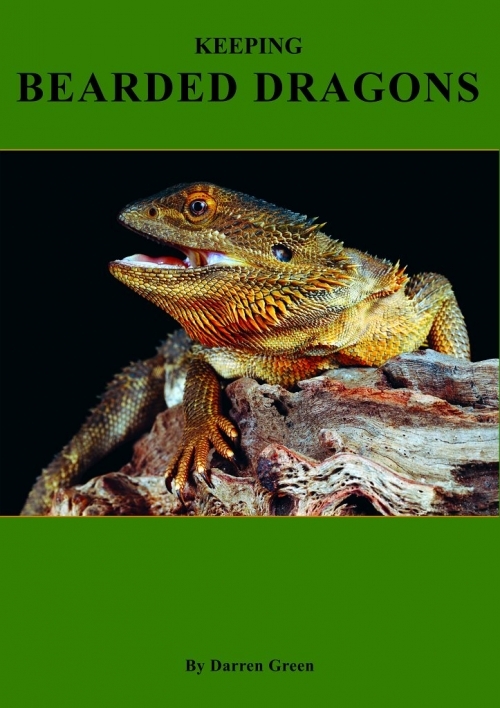 This 176-page title is the only pet owner/breeder reference on health and diseases in reptiles and amphibians in captivity, published in Australia. 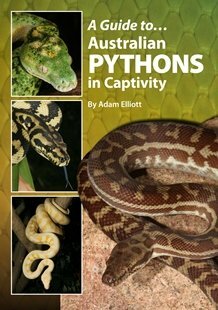 Written by practising exotic veterinarians, Dr Brendan Carmel and Dr Robert Johnson, all aspects regarding the captive care of snakes, pythons, lizards, turtles and frogs are presented in simple-to-follow layout. 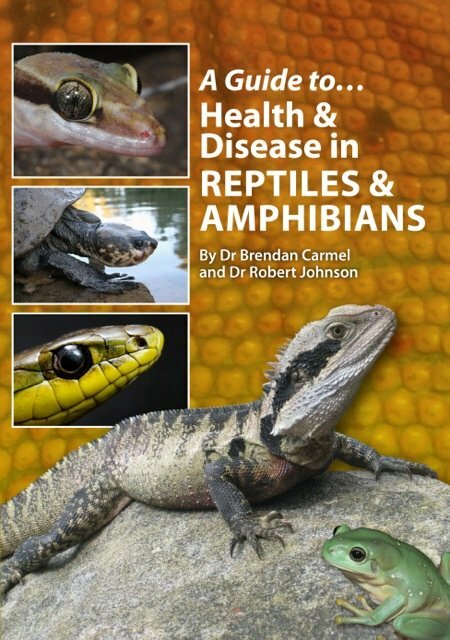 The 240 colour images show examples of typical health problems to assist the herpetologist in recognising signs as well as information about the treatment or action to take to rectify or reduce the spread of disease and support the reptile/amphibian back to good health. 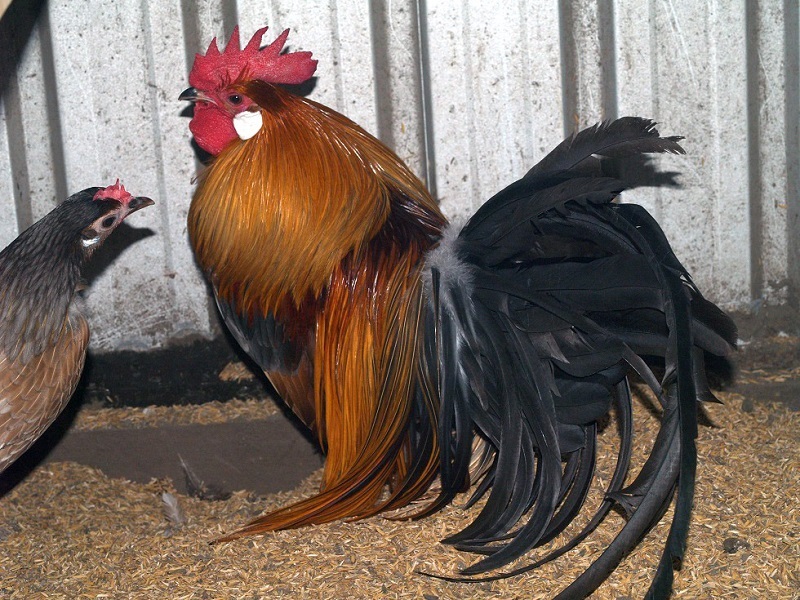 Too many ill animals are presented to veterinarians by keepers who are mortified when they realise that, through their lack of understanding of correct housing, hygiene, heating, lighting, feeding and breeding procedures, they may have contributed to the onset of disease in the animal in their care. 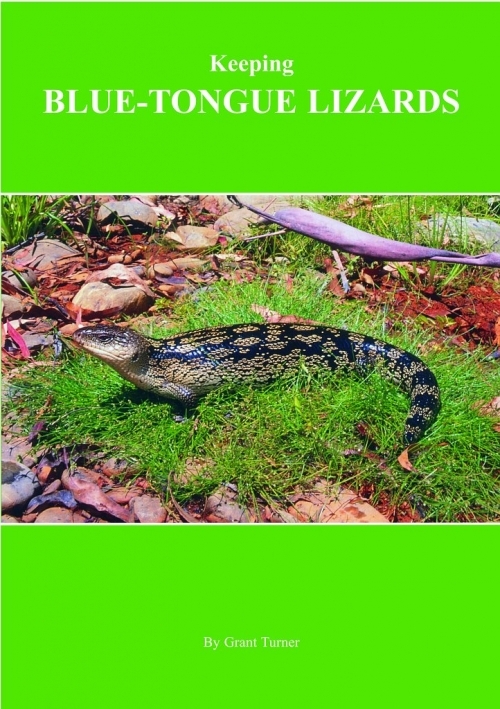 Although this is not always the case, a large percentage of sick pythons, lizards, turtles and frogs are due to incorrect management. 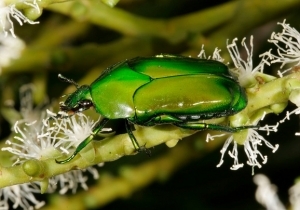 Become informed to prevent health problems from entering your collection. 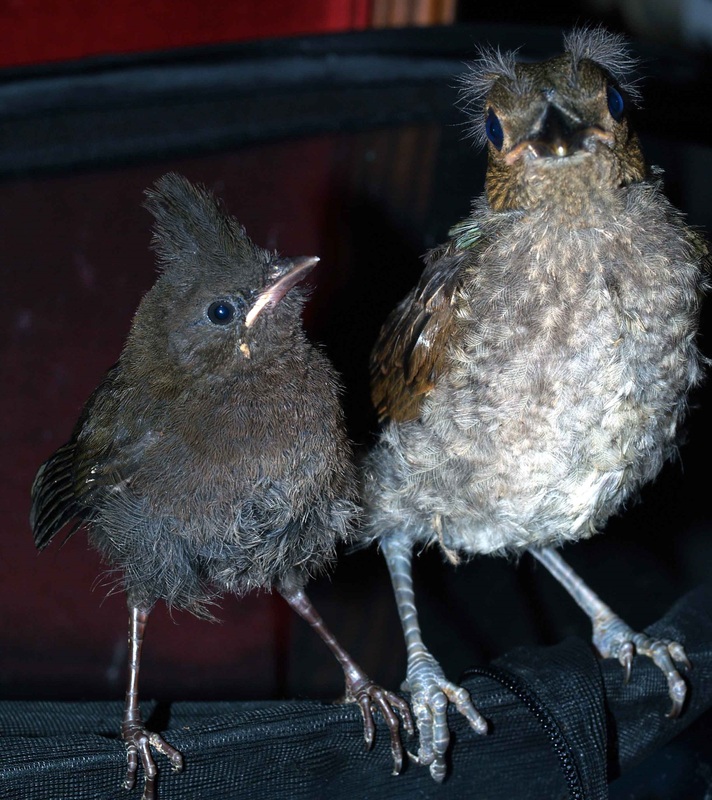 Furthermore, become better equipped to recognise signs of illness before further development may prohibit a return to good health. 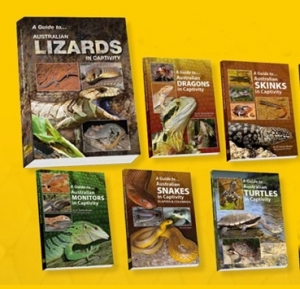 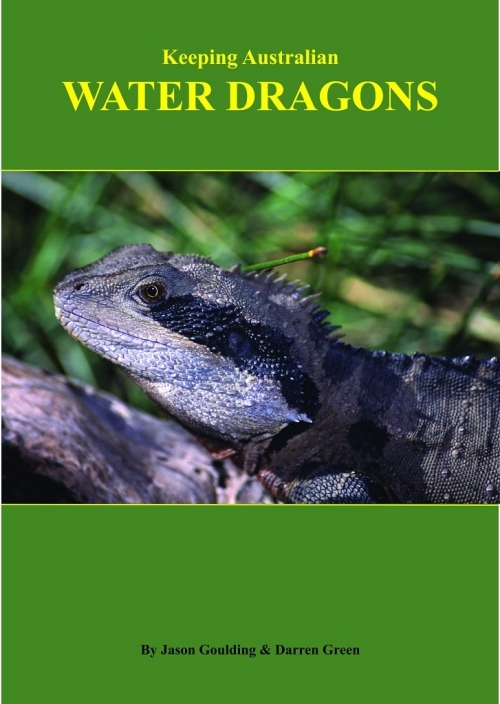 This book is an essential reference for any responsible keeper of reptiles and amphibians.